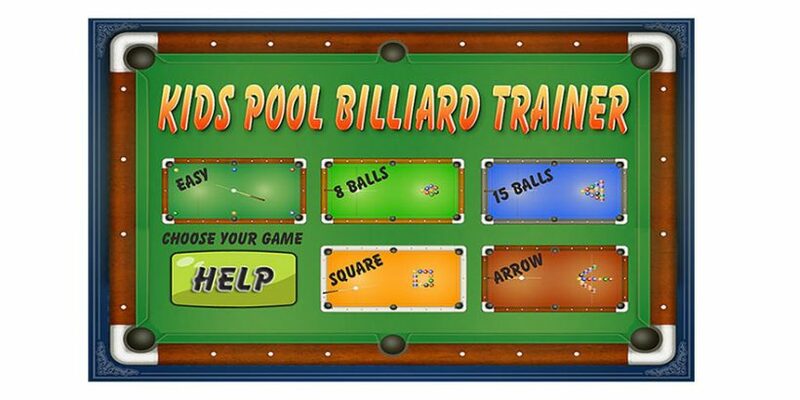 This game is a good pool physics trainer for kids of all ages. It is very funny to play and easy to learn. There are five different games and the goal is to put all the balls in the holes.